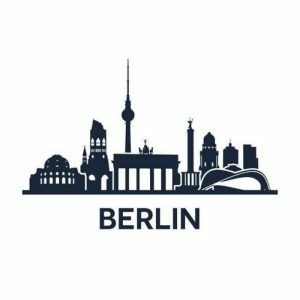 You are invited to send your abstract to the 3rd International Conference on Applied Research in Science, Technology and Knowledge which is held in Berlin, Germany on 15th till 17th of March 2019. Please be informed that you can send your abstract for evaluation by Scientific Committee and after, if abstract is accepted, we ask to send us full paper. Full paper will be requested for subsequent publication opportunities. Otherwise, your abstract will be published in the Proceeding.